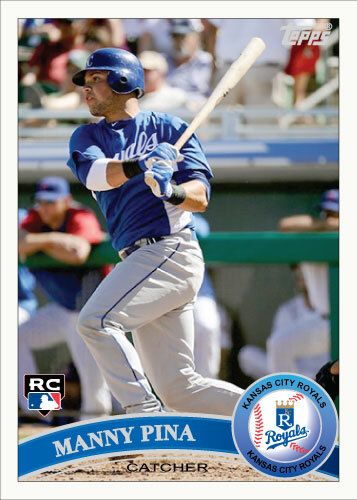 This is the final card of my 2011 Topps spring training Royals set. 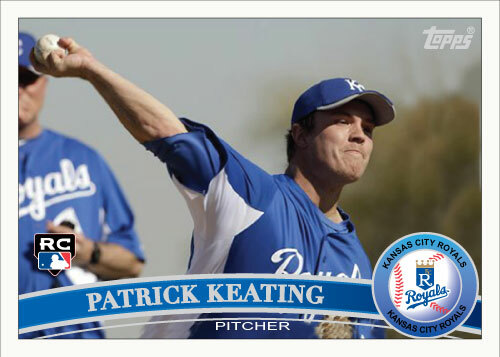 Patrick Keating is just another great arm in the Royals organization. I believe he is currently in AA Northwest Arkansas. 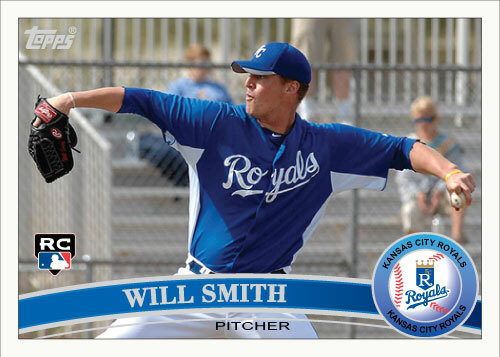 He is a rarity in the Royals organization in the fact that he is right handed. The system is full of left handed pitchers and a couple righties will have to be in the rotation as well. This could mean a future spot for guys like Hochevar, Aaron Crow and Patrick Keating. This set is now done and I am moving on to my next project; my first original custom set. I will start posting the cards soon. 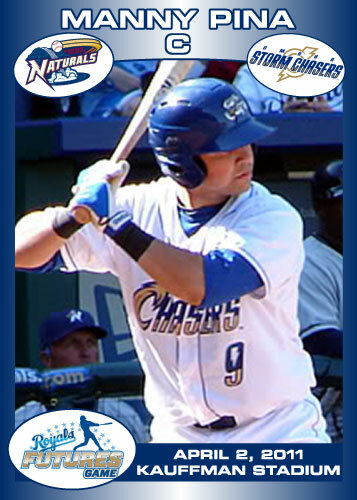 I really like Matt Treanor after watching him play a few games for the Royals. Would I want him to catch every day for the Royals? Probably not. He does appear to be a great guy to have on the club. I really wanted to see Lucas May get a shot to platoon with Brayan Pena to start the year though. Instead May is at AAA Omaha and the Royals had to risk losing him in order to add Treanor. Treanor is a light hitting defensive catcher. He was drafted way back in 1994, by the Royals ironically enough. He spent ten seasons in the minor leagues before ever getting to the show. 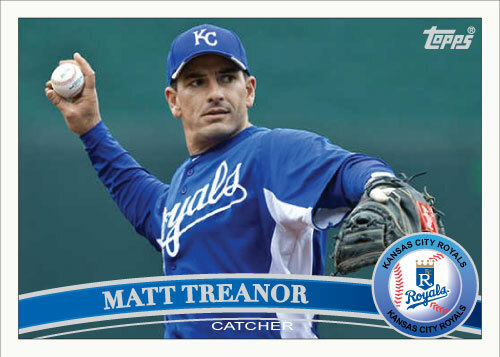 The Royals wanted a veteran catcher to catch the younger starters in the rotation so they purchased Treanor’s contract. 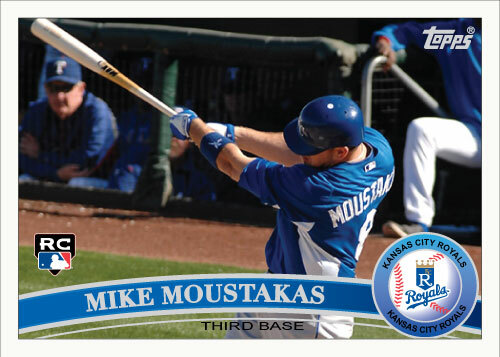 He was in spring training camp in a Royals uniform for two games before starting on opening day. 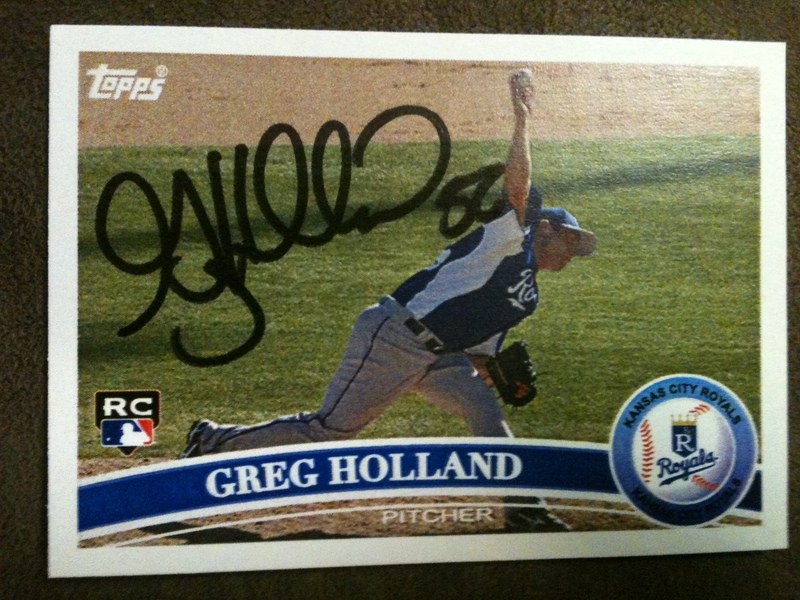 I was extrememly glad to add him to my spring training set and he is the entire reason for my “update” set. The update set is almost over, there will be no more, I promise, after tomorrow. I will post the last card then.